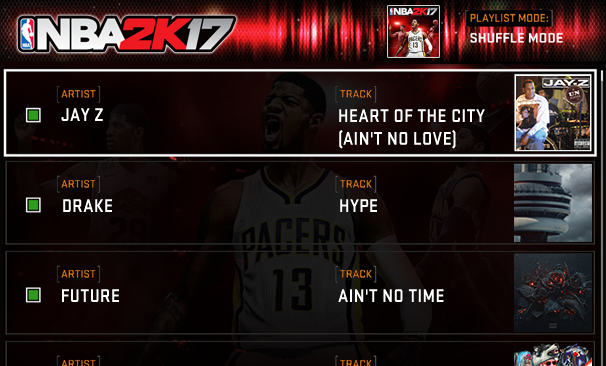 2K today announced the in-game soundtrack details for NBA 2K17, the upcoming release in the flagship basketball video game franchise. The latest from 2K Sports is a new trailer featuring a match between the 1992 USA Dream Team and 2016’s USAB Team that are currently participating in the ongoing Olympics in Rio de Janeiro, Brazil. Set to "The Star-Spangled Banner", the video highlights some of the country's finest players, including Paul George, Magic Johnson, Jimmy Butler, Carmelo Anthony, Draymond Green, Michael Jordan, Scottie Pippen, Kevin Durant, Larry Bird, Kyrie Irving, Demarcus Cousins, Charles Barkley, and Patrick Ewing. Mike Krzyzewski aka "Coach K" has also made his first appearance in the videogame. According to the game publisher, only fans that will pre-order NBA 2K17 will receive the legendary 1992 USA Basketball “Dream Team”, along with a special USAB MyPLAYER jersey. So, better get the game now if you haven't already to get access to the exclusive content. NBA 2K17 is set to launch on PC, PS4, Xbox One, PlayStation 3 and Xbox 360 on September 20, 2016. On the same day that five-time champion Kobe Bryant plays his final game of his career, 2K Sports announced that he would be the cover of the world's biggest basketball video game once again. 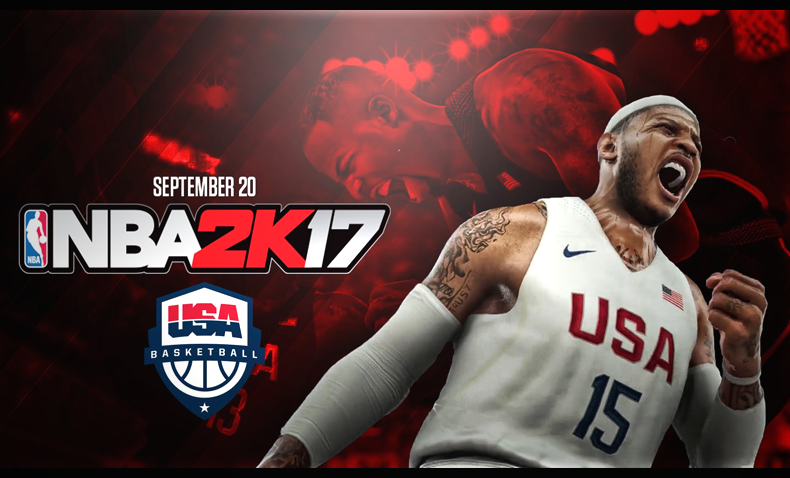 The official box art was tweeted on the twitter account of 2K Sports.